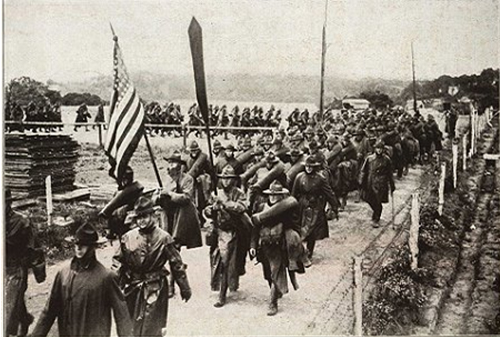 More than four million American families sent their sons and daughters to serve in uniform during the Great War. 116,516 U.S. soldiers gave their lives in combat. 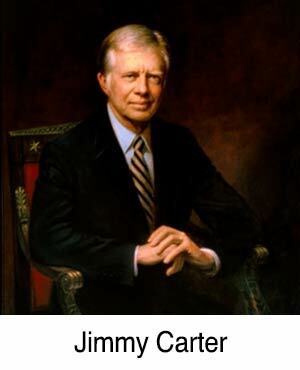 Another 200,000 were wounded, a casualty rate far greater than Vietnam and Korea combined. More than 350,000 African Americans served in the U.S. military, as did Native Americans and members of other minority groups. And, for the first time, women joined the ranks of the U.S. armed forces. These American Veterans deserve their own memorial in our nation's capital. 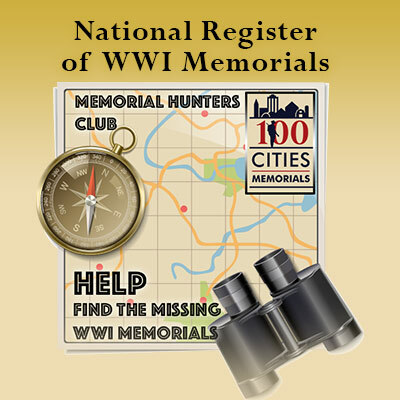 Join the Memorial hunters Club and help us hunt down and catalog this fading national treasure. 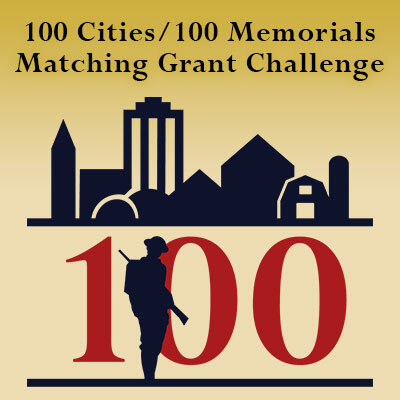 In observance of the upcoming centennial of World War I, 100 matching grants of up to $2,000 apiece will be awarded for the restoration of 100 World War I Memorials across the United States. Any municipal government, individual, or organization may apply. 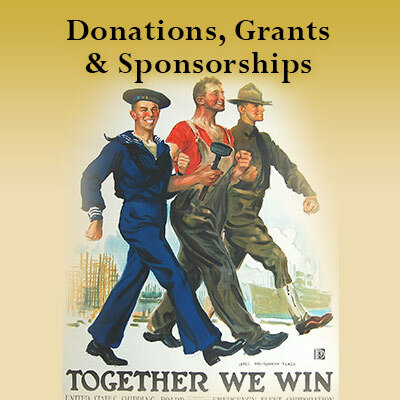 Likewise, any individual, organization or company can become a sponsor of this effort, as the more we can raise toward this program, the greater the amount of the matching grant to the winning memorials. Subscribe to the 100M /100C Blog and keep up with all the program news and information. Do you have such a location? 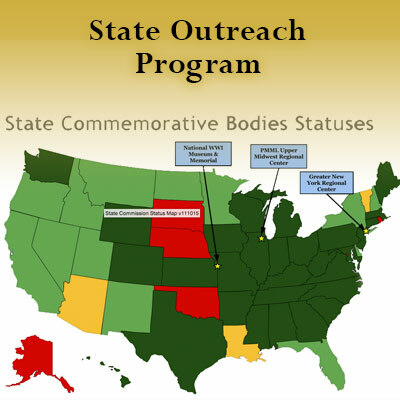 State Outreach is the umbrella term for the US WWI Centennial Commission's efforts to help states and volunteers establish state commemorative bodies and organizations for the centennial of the First World War. 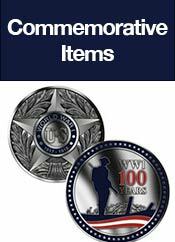 More than 4.7 million Americans from every state, territory, and the District served in uniform; only a state-level commemorative body can properly acknowledge and commemorate that state’s contributions to and experience of WWI. 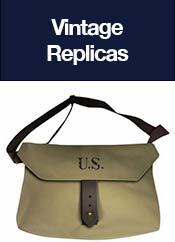 As such, the Commission encourages each states to create a WWI commemorative body. To assist in this we have created an organization, The National Coordination Team, which offers a number of resources and tools to support that goal. We monitor contact request from the website closely. Please let us know what is on your mind and someone will get back to you shortly. I want to buy a really cool new hat... and other stuff! 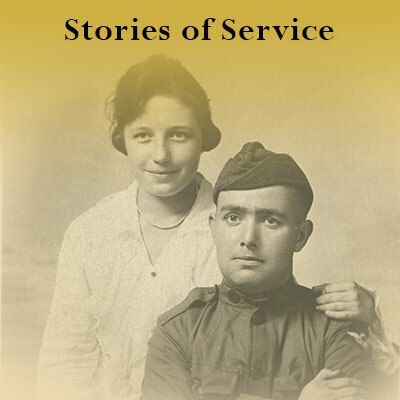 Family Ties explores the stories of service and family relationships of those who served in World War I. All those who served then are gone now, but the Commemoration of the Centennial of World War One is the nation's opportunity to make a permanent and comprehensive record of how and where those family members served, and what they did for the country, before the succeeding generations' memories of that service are lost forever. Live at Noon EDT every Wednesday. It is fast, entertaining and informative. Sign up today with a quick and simple one-time registration. 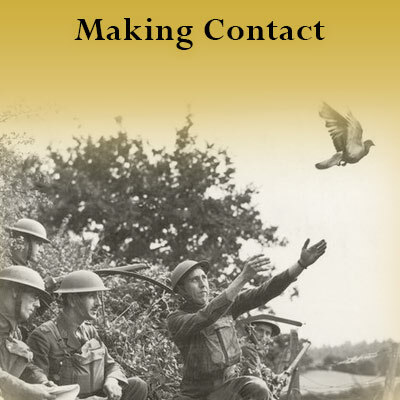 Here, you will find various resources for you to access, download and use for promoting WW1 commemoration reporting, publishing, as well as producing or supporting events and activities. 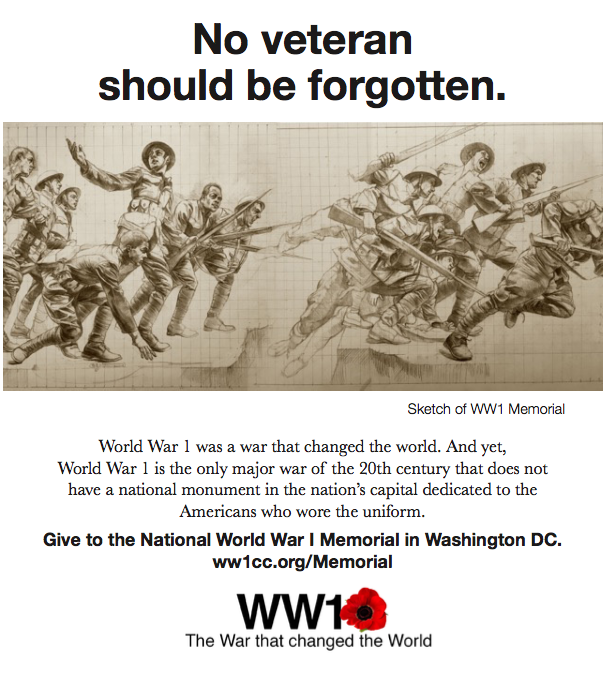 Various downloadable videos about the WW1, supporting the National WW1 Memorial in Washington DC. 2 future presidents served, Harry S. Truman and Dwight D. Eisenhower. 200,000 naval personnel served on the seas. The centennial of World War One offers an opportunity for people in the United States to learn about and commemorate the sacrifices of their predecessors, and to understand how the events of 100 years ago have affected our nation, its people, and the world ever since. 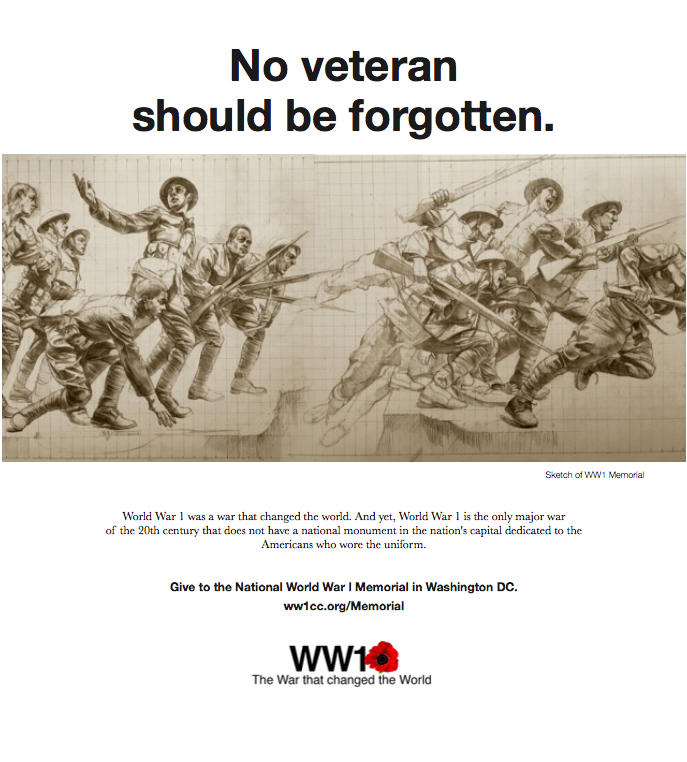 The United States honors the American veterans of every major war of the 20th century with a national memorial in Washington, D.C., except the veterans of of World War I. The centennial of the war from 2017 to 2019 provides the opportunity to give long-overdue recognition to America’s 4.7 million sons and daughters who served in the Great War. Those women and men served with the same valor and courage as the veterans as those later wars, and the nation’s sacrifice was great—204,000 Americans returned home wounded and 116,516 did not come home at all. 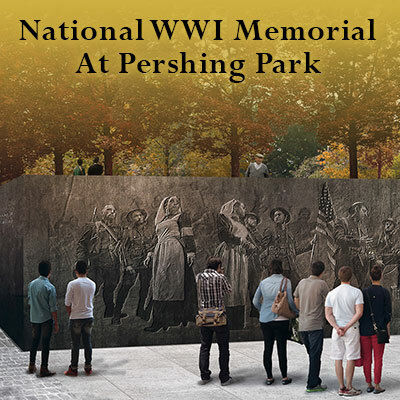 As we commemorate the centennial of the U.S. involvement in the Great War, now is the time to honor the heroism and sacrifice of the Americans who served with the creation of a National World War I Memorial in Washington. 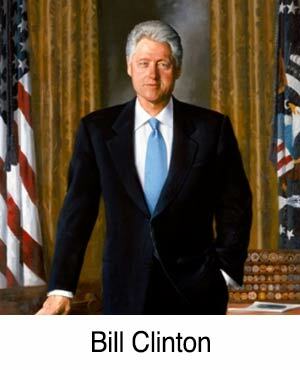 The United States Foundation for the Commemoration of the World Wars is a 501(c)(3) non-profit organization incorporated in the District of Columbia. The Foundation seeks to identify resources to support planning and execution of programs, projects, and activities commemorating and educating the public regarding the Centennial of World War One. 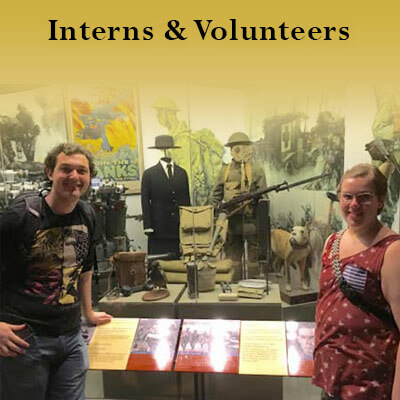 The Foundation also encourages private organizations and State and local governments to organize and participate in activities commemorating and educating the public regarding the Centennial of World War One. 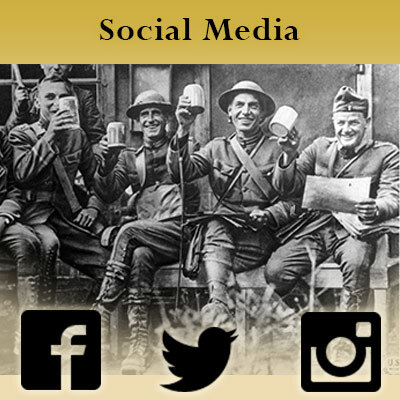 For more information about the Foundation, and how you can support its mission, send an email to foundation.info@worldwar1centennial.org. The Creation of the National World War I Memorial in Washington, D.C.
A computer generated fly-through of the National World War I Memorial in Washington, D.C. 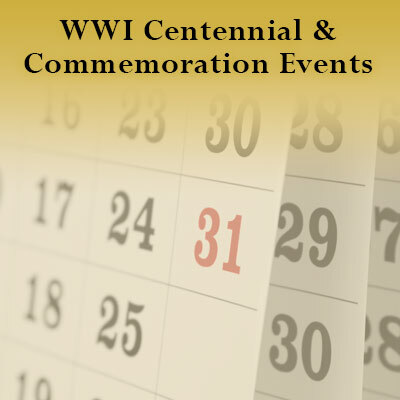 The World War One Centennial Commission proudly presents this 30 second video about the National WWI Memorial program in Washington DC. 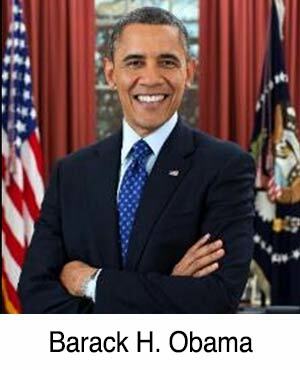 It is narrated by actor and veteran affairs activist Gary Sinise. 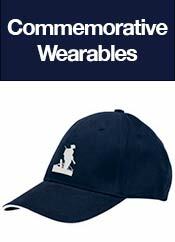 The video is suitable for veterans organization web sites, broadcast public service announcements, WWI Commemoration activities and promotion, kiosks, social media sharing and using the audio track, as radio public service announcements. 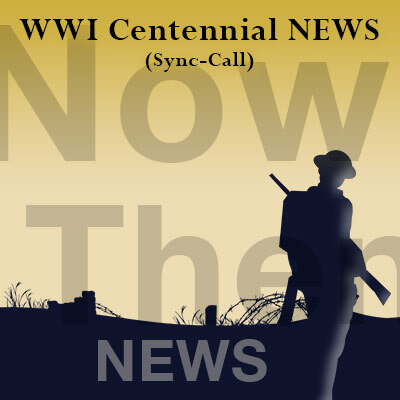 The World War One Centennial Commission proudly presents this 60 second video about the National WWI Memorial program in Washington DC. 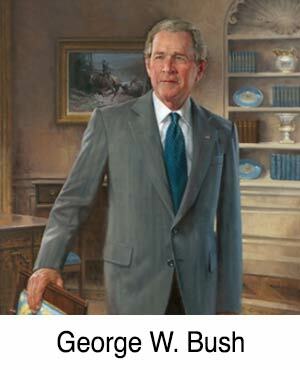 It is narrated by actor and veteran affairs activist Gary Sinise. This 3 minute narrative provides a poignant perspective for personal, educational, and organizational understanding of WWI and how it still shapes our daily lives in the 21st century. 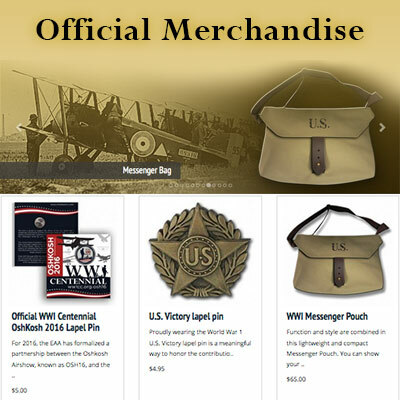 The video is suitable for educators, veterans organizations, WWI Centennial web sites, web streaming, WWI Commemoration activities and promotion, kiosks, and social media sharing. This full length 7 minute narrative provides a poignant perspective for personal, educational, and organizational understanding of WWI and how it still shapes our daily lives in the 21st century. 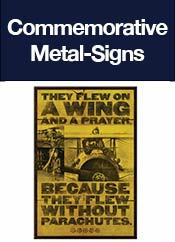 The video is suitable for educators, veterans organizations, WWI Centennial web sites, web streaming, WWI Commemoration activities and promotion, kiosks, and social media sharing. This B-Roll video is for story backgrounds. 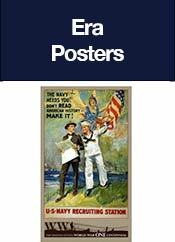 All content is from the National Archives and in the public domain.